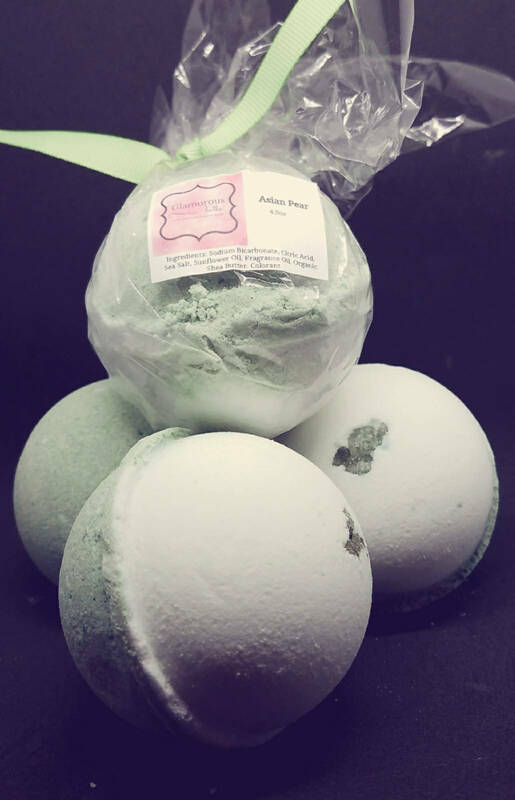 Our Asian Pear bath bomb is a sweet bath bomb in our handmade skin care line. 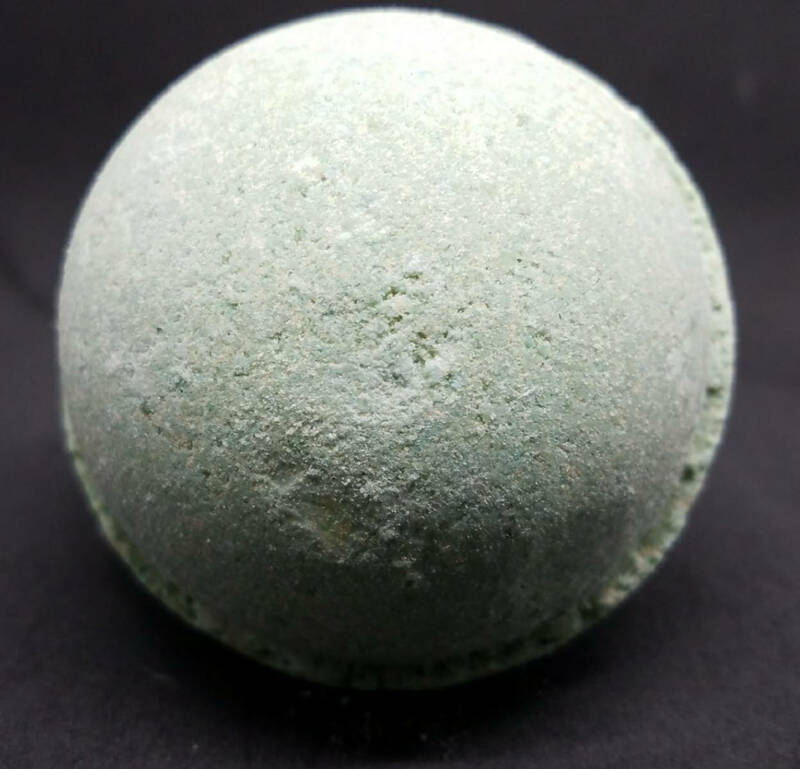 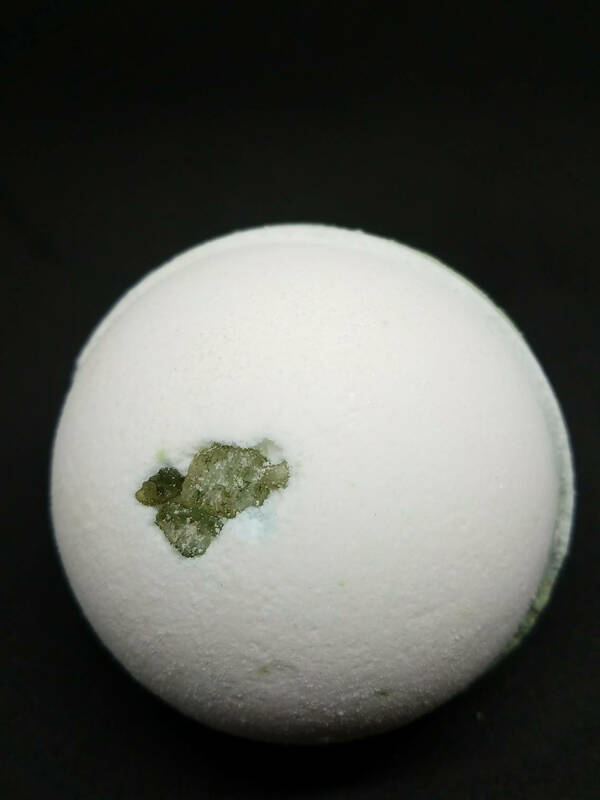 This bath fizzy weighs approximately 4.5 oz and is roughly the size of a tennis ball. 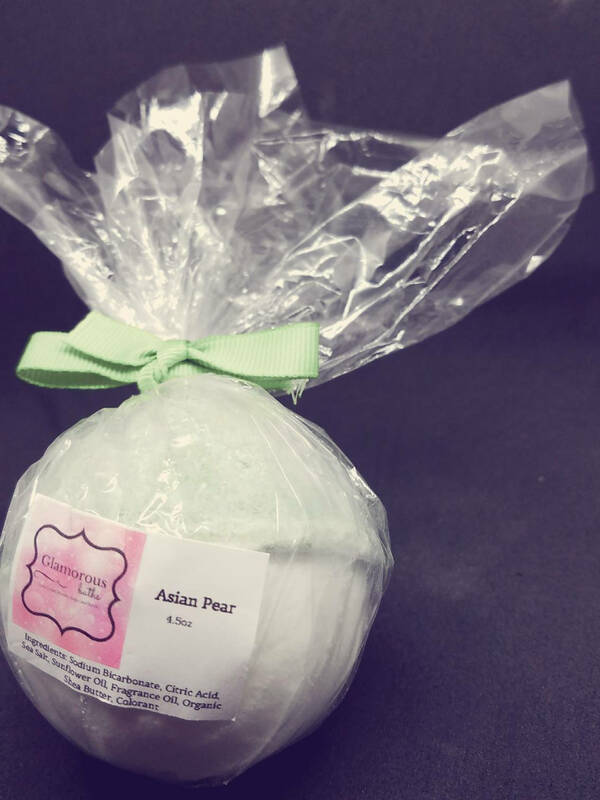 Enjoy a delightful bath soak as you rejuvenate your senses with the aromatherapy of freshly ripened pears. 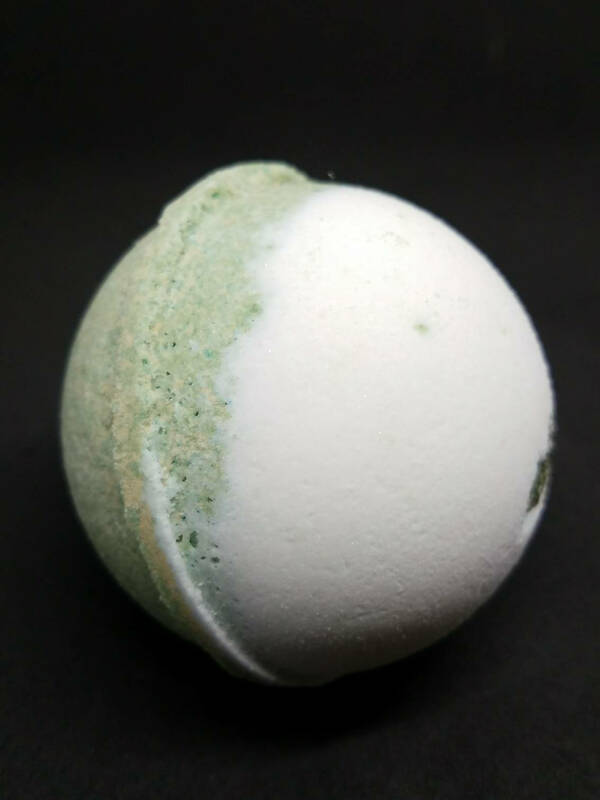 This bath bomb provides a delightfully fruity bath as you whisk your tensions away with dead sea salt. 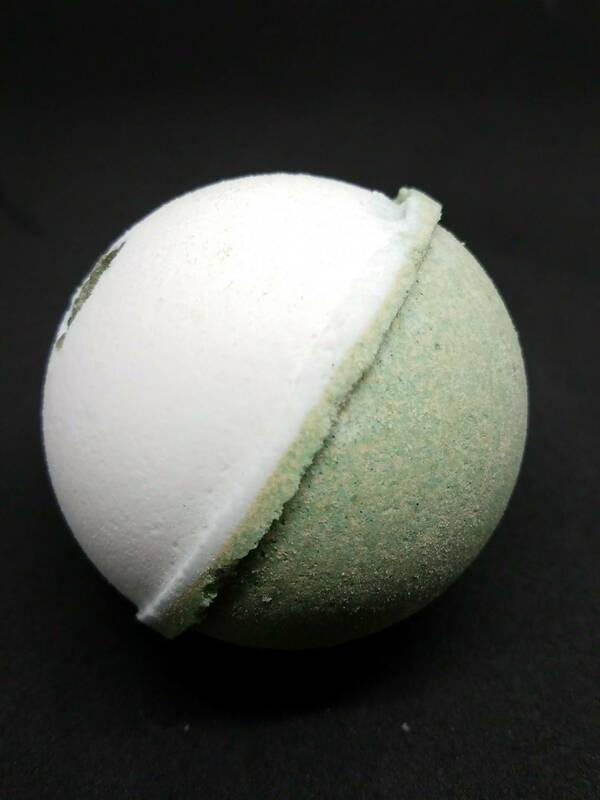 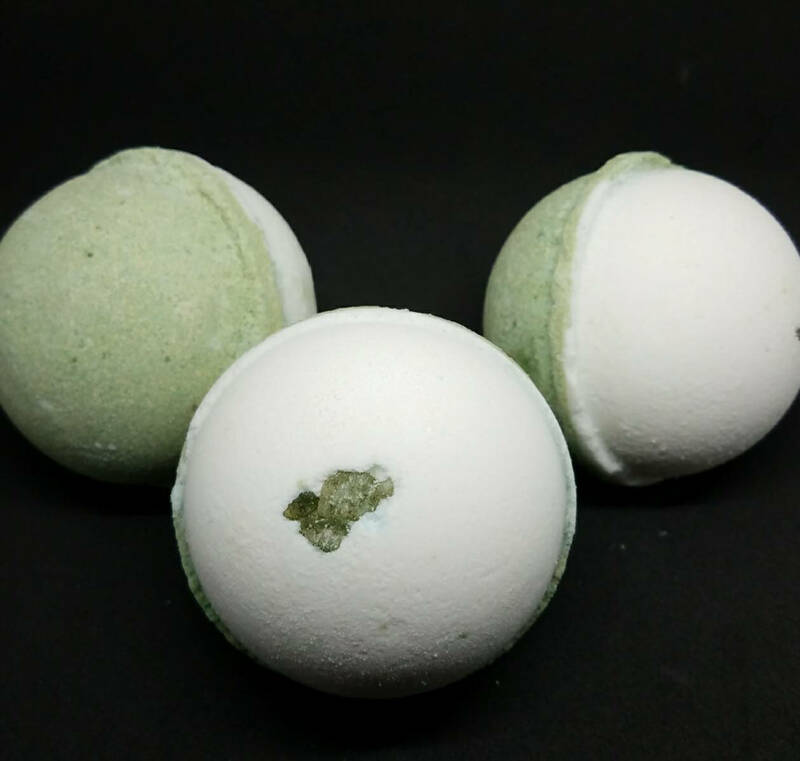 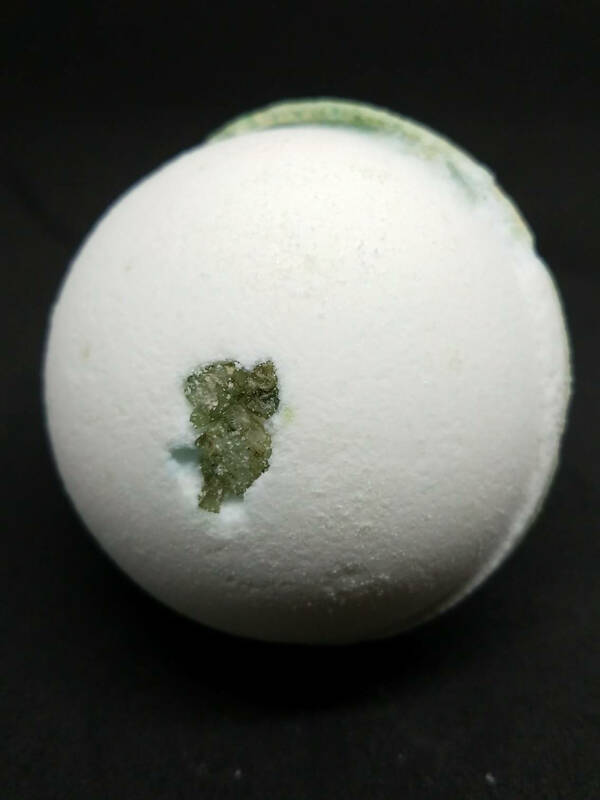 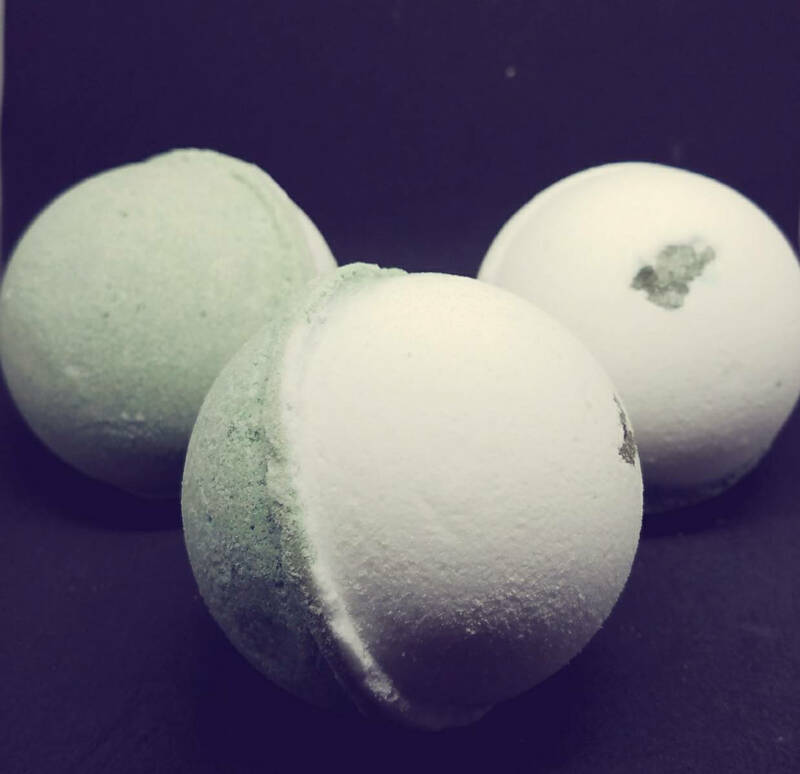 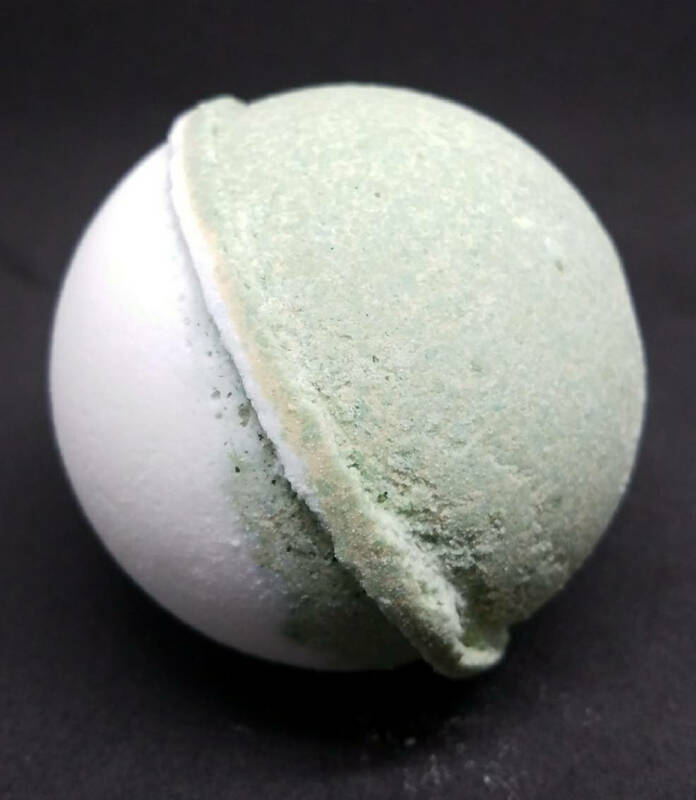 The Asian Pear bath bomb is white and green with green dead sea salt accents.